Why should teens have all the fun?! 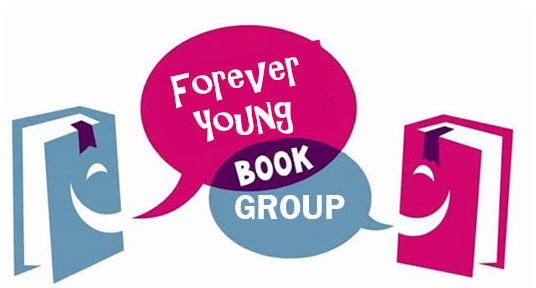 In this adult discussion group we read and discuss content, plots, and takeaways from some pretty amazing YA fiction/nonfiction through the filter of our grown up eyes. This month we will be discussing: "Turtles All The Way Down" by John Green. Books for each discussion are available at the Information Desk.